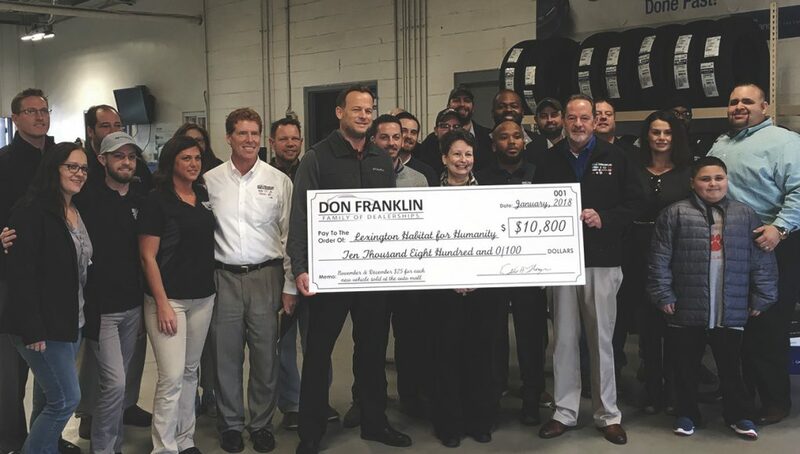 To celebrate “Giving Back” over this past November and December, the Don Franklin Lexington Auto Mall conducted a special holiday promotion in partnership with Lexington Habitat for Humanity. 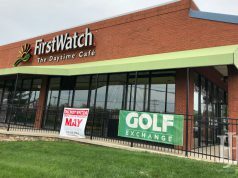 For each new car sold at Don Franklin Auto Mall, $25 was donated. 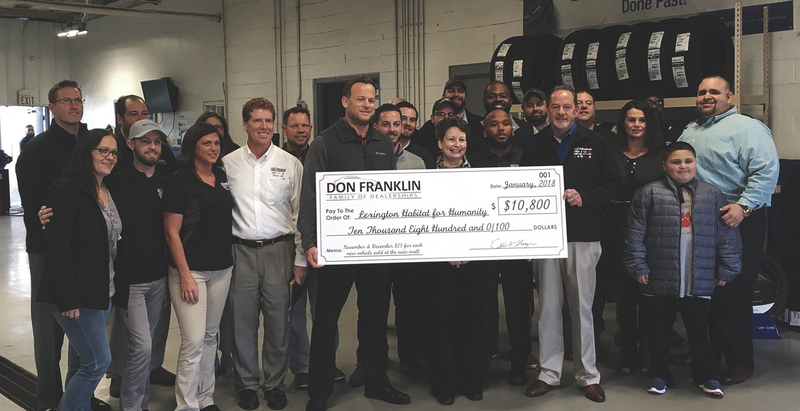 The special holiday promotion generated $10,800 for Lexington Habitat for Humanity. This article also appears on page 4 of the February 2018 printed edition of the Hamburg Journal.